Now that you’ve decided to get a dash cam, it’s time to figure out a reasonable price for a decent one. The good news is that you can get a brand new dash cam for less than it costs you to fill up your gas tank, but the bad news is that it might not do everything you want it to do. The budget-friendly cam. If you’re looking to get the job done, but don’t need all the bells and whistles, you can get a good-quality HD camera in the 60 – 80 dollar range. Much below that, and you’ll find that the cameras aren’t HD and tend to have quality and support issues. Middle-of-the-road. If you’re looking for a good quality, HD camera that takes good video in day and night lighting conditions, you should be able to find a dash cam in the 80 – 120 dollar range. Other features to look for include a long power cable, no gaps between videos, and a wide recording angle. Top-of-the-line. Expect to pay anywhere from 120 – 220, or more for the best-of-the-best. These cameras will undoubtedly feature all of the extras you’d expect, incredible video quality, and fantastic support from the manufacturer. No matter what the right fit is for you, make sure you do extensive research and read reviews. Reviews will be very telling about the quality, support, and ease of use for whichever model you choose. 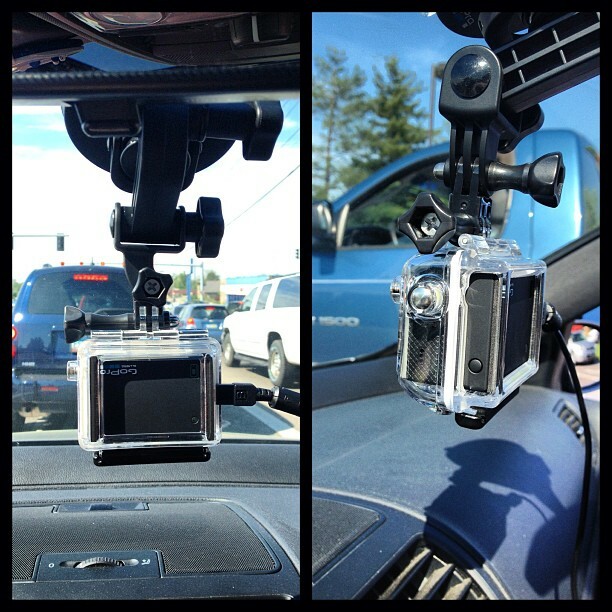 Check out this useful comparison guide put together by dashcamtalk.com as you begin your search for the perfect dash cam.